In the fifth year of the FotoEvidence Book Award, FotoEvidence is proud to again be publishing a powerful and important work - The Unravelling by Marcus Bleasdale. 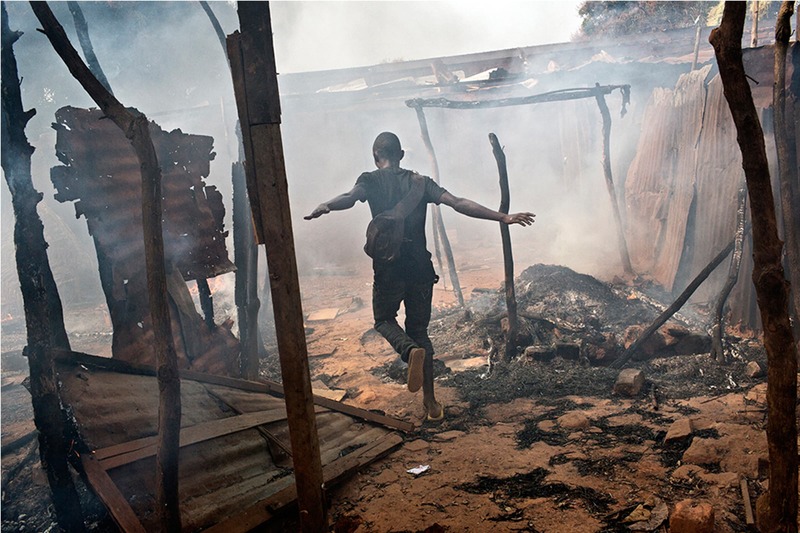 As the world media was focusing on more high-profile conflicts, the Central African Republic became deadly and hateful, where thousands were killed and hundreds of thousands fled the country. The Unravelling can be purchased from the FotoEvidence bookstore and from Amazon.